Earlier this year Professor P & Dj Akilles released the ultra dope project called The Realism. I actually reviewed the album. The Swedish based hip-hop duo are back with a new single from an untitled EP. 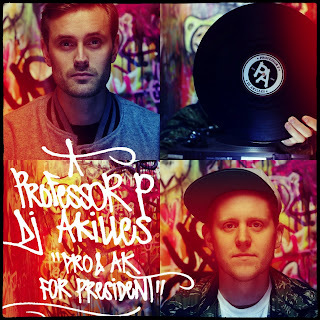 "Pro & Ak For President" is a classic hiphop banger with a chopped sample, verses that display Professor P's skills as an emcee, and a fantastic scratch-chorus by Dj Akilles. 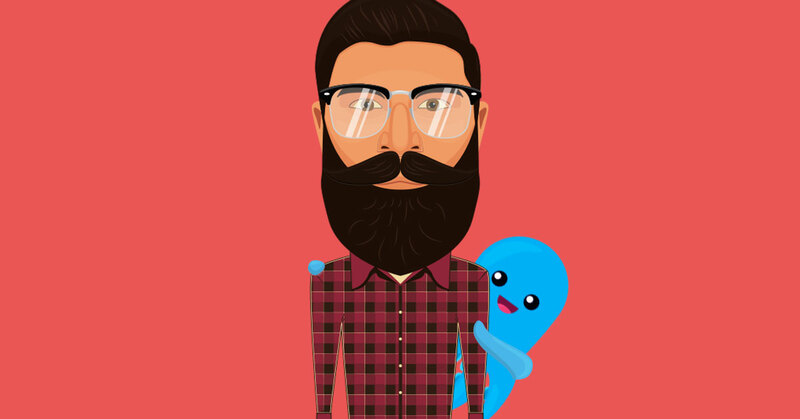 Not very complicated, but very dope. The video is pretty creative. I love the unity that is exhibited in this video. The props were very minimal (a photo booth) and a collection of Swedish talent ranging from other emcees to dj's to musicians to streetwear entrepreneurs. During this shoot our colorful and artistic photo booth captured happiness on faces that can not be wiped away. 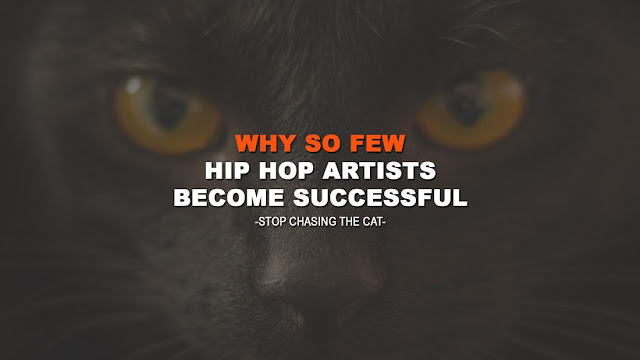 Pro & Ak is brings hip-hop back to the roots and throughout this video we wanted to show love for the music, love for art and above all, love for life. This song gives us alot of energy and joy and our photo booth represents that. So come get some! "Pro & Ak For President" is produced by Professor P & DJ Akilles and mixed/mastered by Erik L. The video is produced by Triadfilm.